Hawkins Roofing was established by Mick Hawkins as a sole trader offering industrial roofing services and general maintenance and repairs. 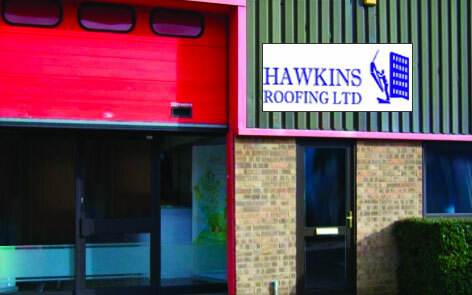 Hawkins Roofing became a Ltd company. 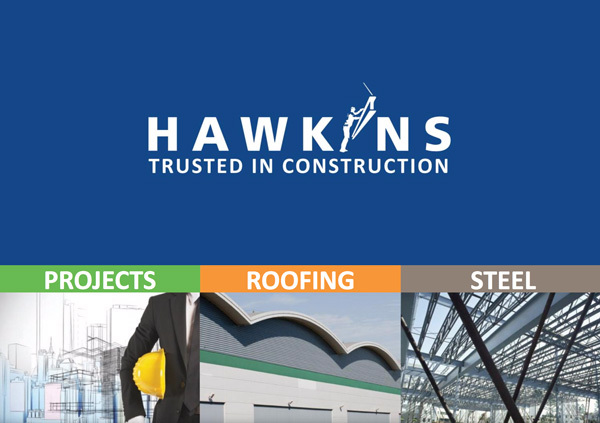 Hawkins Steel was also established this year, offering a range of steelwork to the construction industry and a full custom steel fabrication service to our existing industrial roofing clients. At this time we had just 8 employees! 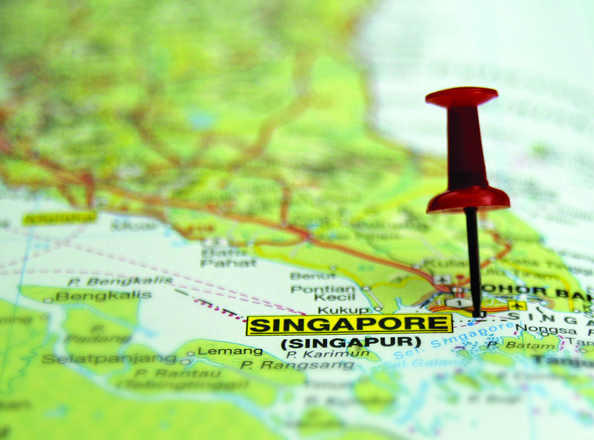 Due to the expansion of both our Roofing and Steel operations, we relocated to larger premises. Our headcount also doubled to sixteen employees. 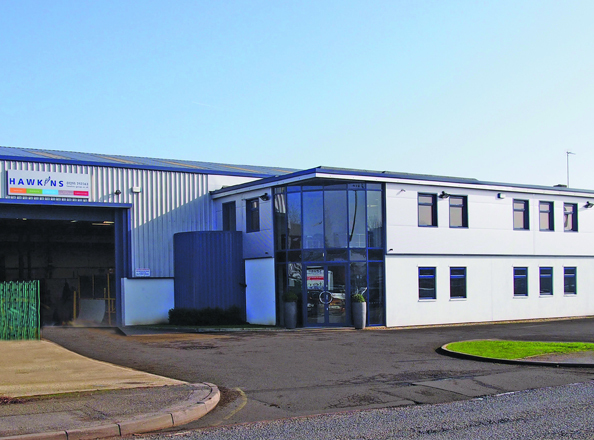 Further expansion within Hawkins Roofing Ltd and Hawkins Steel Ltd allowed for the purchase of our new modern Head Office facility on Thorpe Industrial Estate. During this year, we also hit a milestone of one million sales, and had grown to 20 employees. We achieved ISO 9001 accreditation for the business and for the needs of our increasing customers. We also introduced a full time Health & Safety Officer into the growing business. Hawkins Steel Ltd began supplying and installing steel work in Europe. 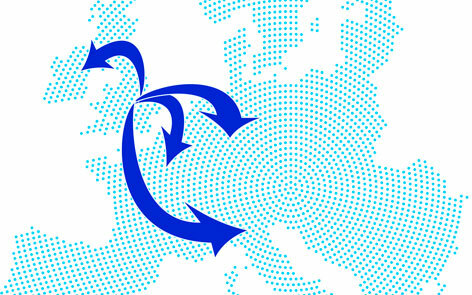 During this year our headcount increased to 25 employees. Members of the 6th Banbury Beavers, Cubs and Scouts launched a local appeal to raise funds for repairs to their damaged scout hut roof. Hawkins stepped in and offered to install a completely new roof free of charge in a bid to show our commitment to giving back to our community. 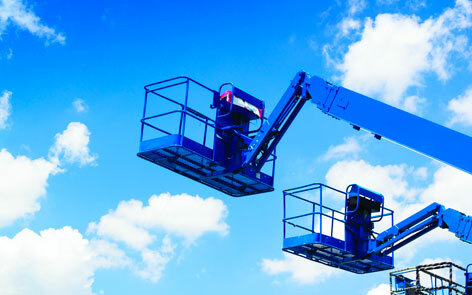 We continued to invest back into our construction businesses, with a £200k expenditure in new plant and machinery. By this year we had leapt up to 42 employees. Hawkins win the prestigious Cherwell large business award and Mike Hawkins wins Oxfordshire’s young business person of the year award. 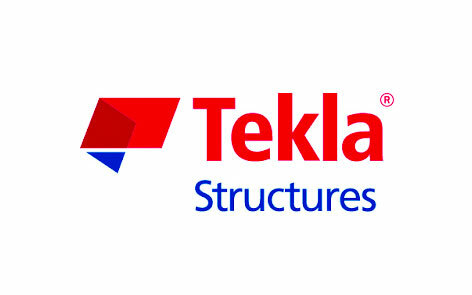 Our dedicated in-house Technical Drawing department was upgraded with new Tekla Intelligent Software and staff training. We now employed 46 members of staff. Hawkins, now growing at a rapid rate, won the cntract to develop the first Enterprise Zone in the Uk at Milton park and we were awarded our first project in the far east. We invested £150k in specialised IT software this year and proudly launched our Roof Sheet & Cladding Apprentice Scheme. We also made a huge investment in staff training (2000 hours) with our continual training commitment wining us the prestigious Cherwell Business Award for staff Training & Development. 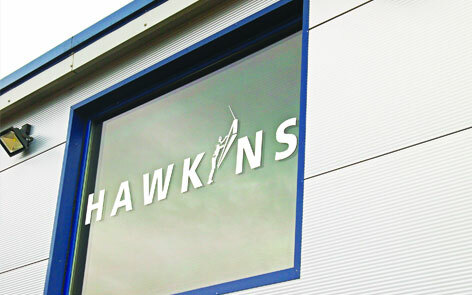 Hawkins Steel Ltd achieved CE Marking for it’s products. The rapid growth rate of the company bought us up up 49 employees. Our largest contract to date was won (£3.6M) providing us with an annual record turnover of £15.4M. In July 2016 The Hawkins Group was restructed Mike Hawkins changing his role to Group Managing Director, and the appointment of new directors within all subsidaries. 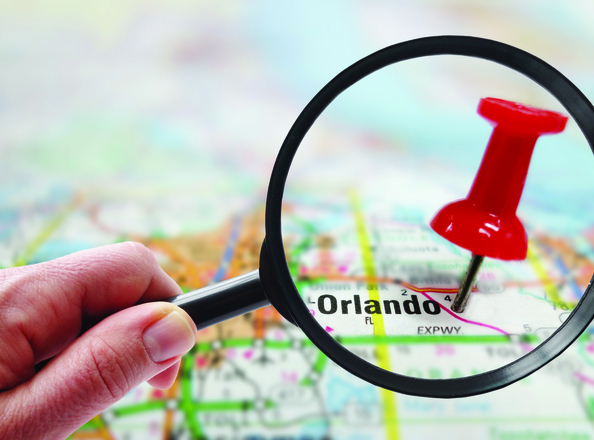 The Hawkins Group now employs over 60 members of staff. Hawkins achieve massive success at the local business awards, being awarded the Cherwell employer of the Year Award, as well as the Oxfordshire Large Business of the Year Award and Overall Business of the Year Award. Mike Hawkins also wins Oxfordshire’s Young Business Person of the Year Award for the second time. 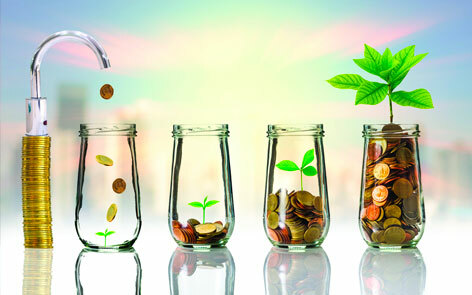 The Hawkins Group are also named Finalists for the SME of the Year Award, and the Dynamic Business of the Year Award at the Thames Valley Business Magazine Awards. Hawkins sponsor the hugely popular Brick Wonders Lego© Exhibition in support of Banbury Museum. Our largest contract to date is won (£4.8m) providing us with an annual record turnover of £15.6m. 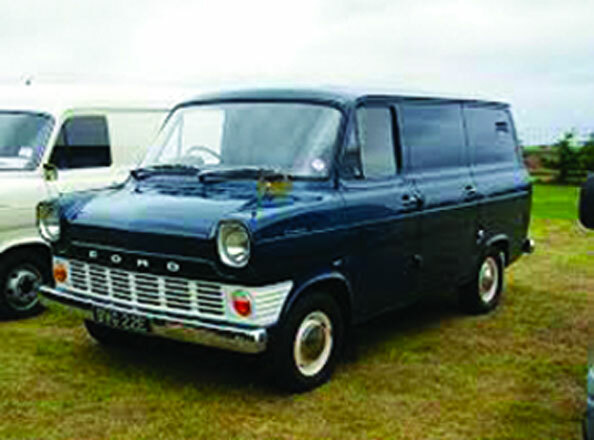 To find out more and view our complete history timeline click Download our PDF version here.